Home > News > Careers > Happy Anniversary Miranda! 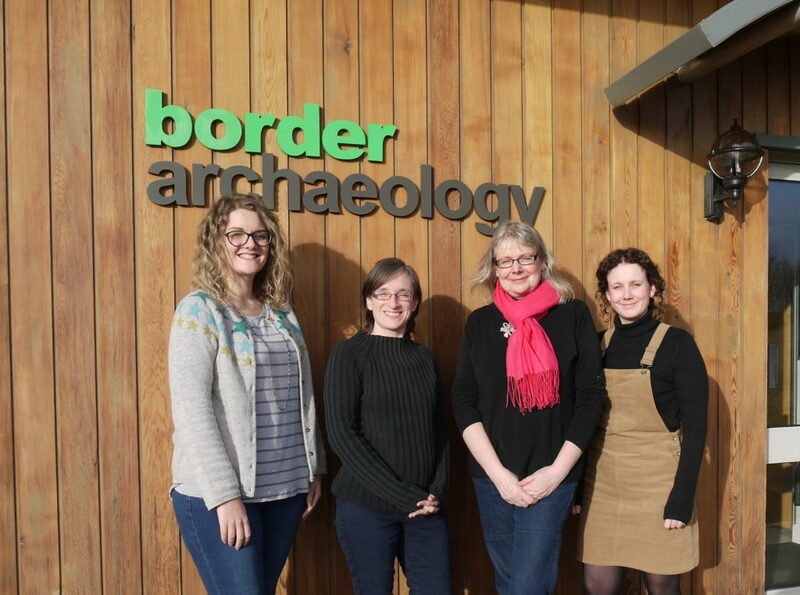 Miranda came to Border Archaeology last year and has since been joined by two new Archaeological Illustrators; Bryony Clarke BA and Briannie Price BA. Our Digital Illustrating department is expanding (again)!